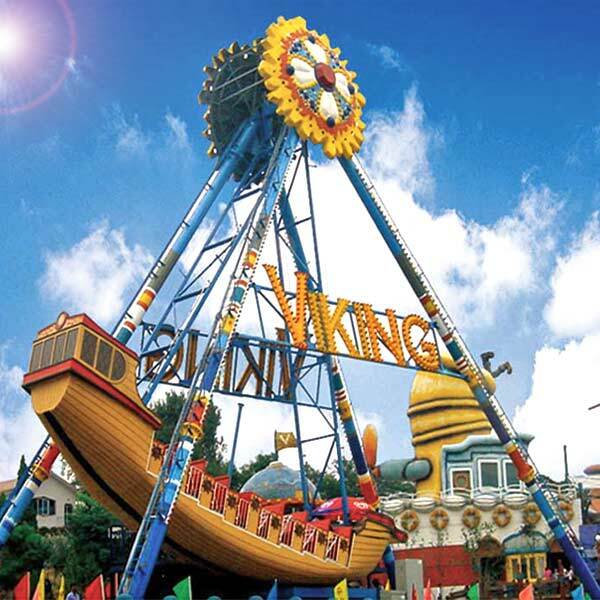 The Pirate ship, also called pirate boat, Viking ship, corsair, is a kind of swing back and forth around a horizontal axis of the rides. 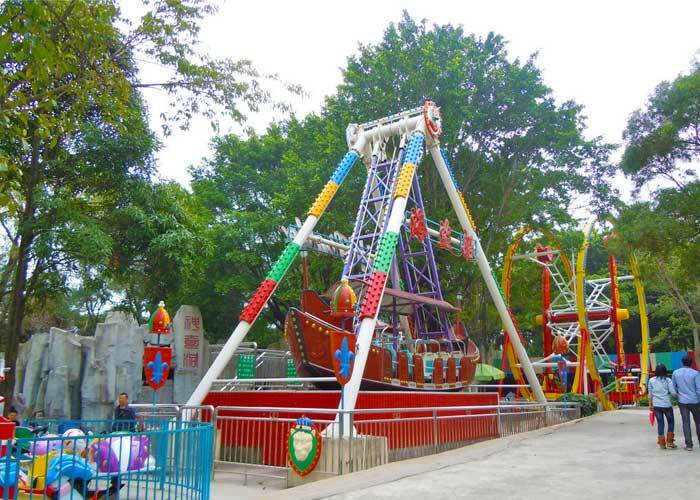 All decorative parts of pirate ships are made of fiberglass reinforced plastics (FRP), equipped with deluxe LED lights ,music, non-fading and durable painting and other advanced electrical accessories. 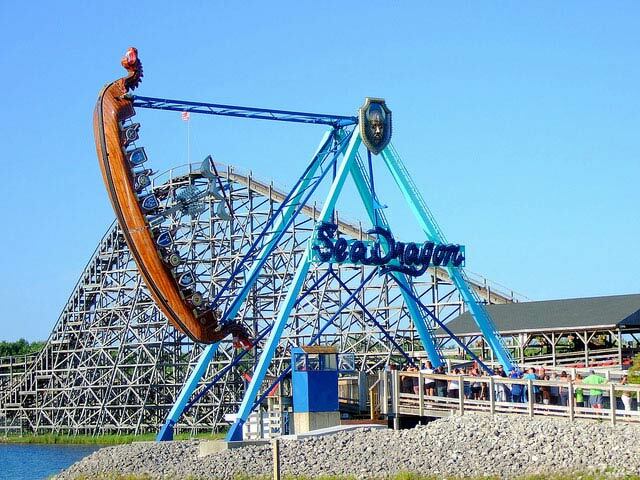 It swings from a slow start to the rapid swing, which makes passengers have feeling of travelling on sea. 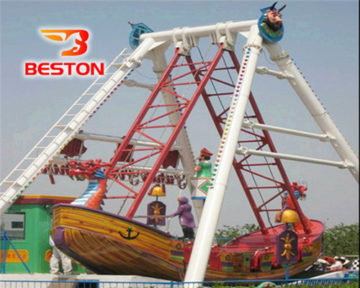 It is very popular in amusement park, kindergarten, supermarket, preschool, residential area and so on, which is safe and reliable. 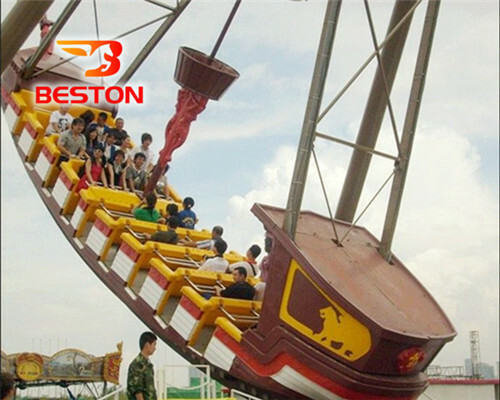 Amusement Pirate ship is loved by children and teenagers, and it is really an attraction! It give children and the adults a wonderful childhood with the most joy, to forget the trouble of adults’ world.